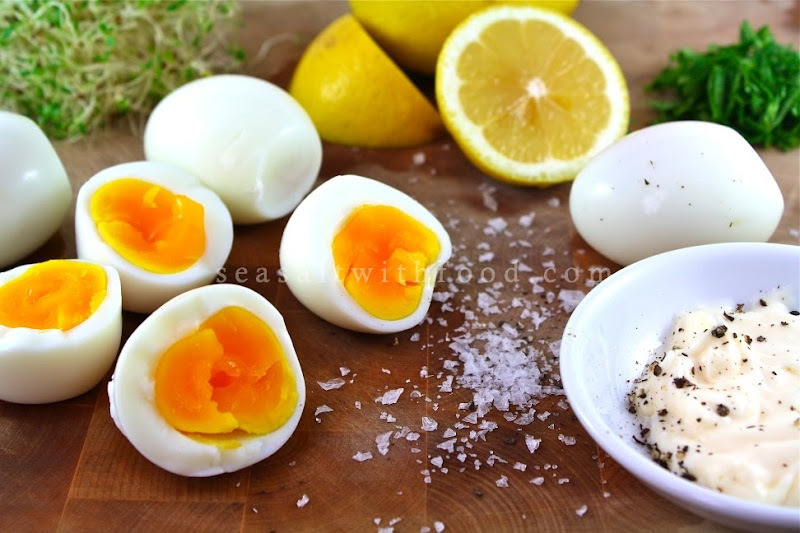 Cook the eggs in boiling water for about 4 minutes. Drain, peel and set aside. 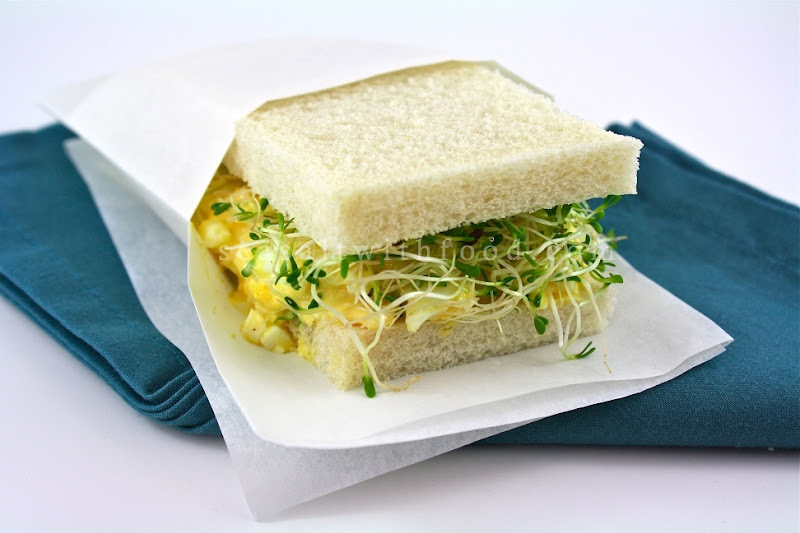 In a medium bowl, mash eggs and add the mayonnaise, lemon juice, parsley, sea salt and black pepper. Combine well. 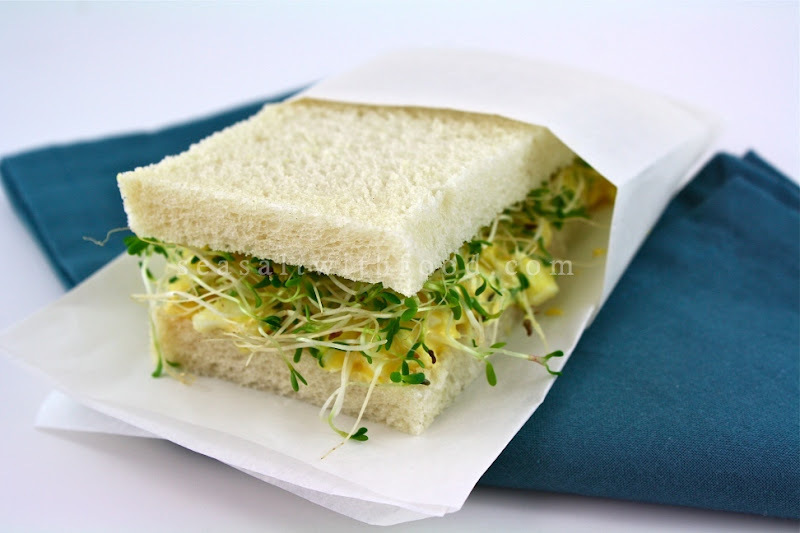 To serve, spread some egg filling over the bread and then the sprouts. Top with another piece of bread. Trim the crusts off and cut into half. Serve immediately.